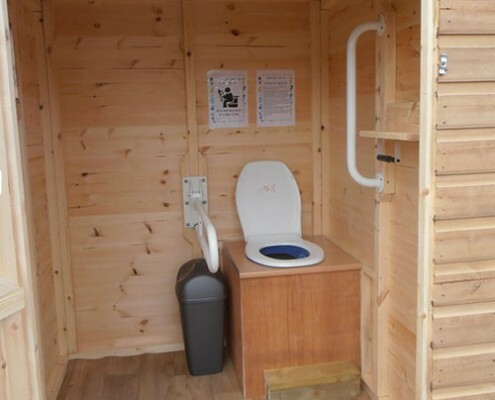 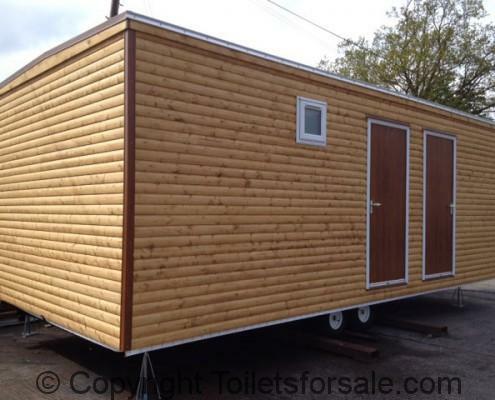 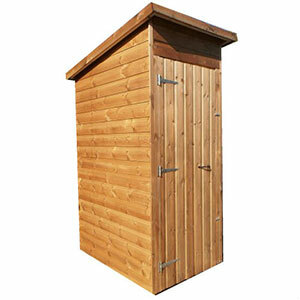 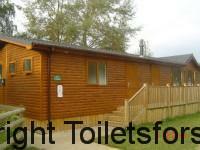 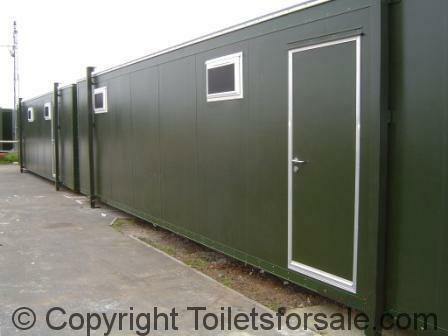 Compost toilets are a great environmentally friendly option for an outdoor mobile toilet unit. 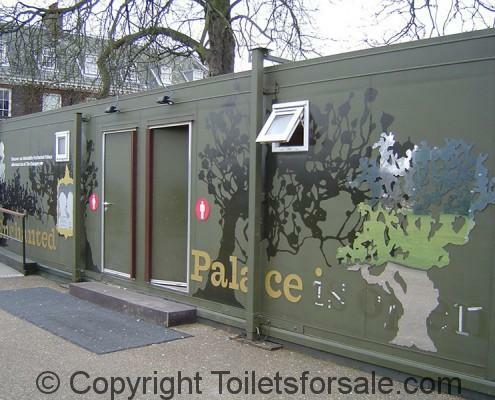 https://www.toiletsforsale.com/wp-content/uploads/2014/02/compost-toilets.jpg 500 500 patrick https://www.toiletsforsale.com/wp-content/uploads/2019/02/164F4C96-708A-4EE5-A382-D706C95512A1.jpeg patrick2014-02-20 15:56:082014-02-20 16:02:09What Are Compost Toilets? 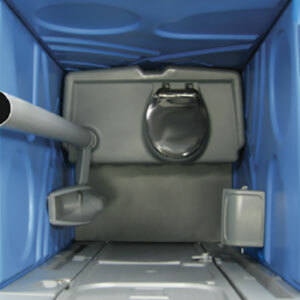 Setting up a portable chemical toilet unit is simple and many customers do this themselves.